Oda Nobukatsu was a Daimyo and warrior, born the second son of Oda Nobunaga in Ko’ori Castle, Niwa-Gun, currently Konan City of Aichi Prefecture in 1558. In 1570, after a short war between the Oda and the Kitabatake clan of Ise Province (Mie Pref.) he was adopted as heir of the Kitabatake clan in order to restore peace, marrying the daughter of Kitabatake Tomonori. A year after the wedding, he killed his father-in-law, slew a number of key Kitabatake retainers, imprisoned the former Lord of Ise, and usurped complete control for himself. He later attempted a most unsuccessful invasion of neighboring Iga Province (also Mie Pref.). The failed campaign resulted in Nonukatsu receiving the ire of his father, Nobunaga, to save face and maintain his authority, was then forced to attack and destroy the entire region, including Iga and the remaining Kitabatake clan, their elegant mansions and Kiriyama Castle. Nobukatsu’s father and elder brother, Nobutada were both killed in the 1582 coup known as the Honno-ji Incident. This led to a succession dispute between the two brothers. Nobutaka is said to have been born 20 days before Nobukatsu, however, as Nobutaka’s mother was a concubine, and Nobukatsu’s mother was of noble birth, Nobukatsu was listed as the second born. 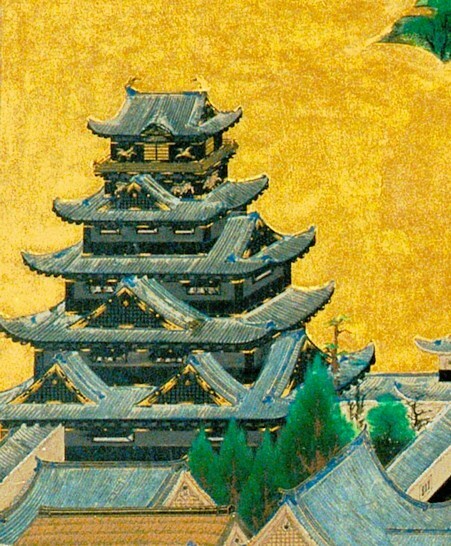 The two brothers were rivals for their father’s estates until the Kiyosu Kaigi, a meeting held at Kiyosu Castle in which Toyotomi Hideyoshi and the other chief retainers of Nobunaga decided upon nominating their elder brother, Nobutada’s infant son Samboshi (later Oda Hidenobu) as the rightful heir. Nobukatsu then changed his name from Kitabatake back to Oda, and was made Lord of Mino (Gifu) , Owari (Aichi) and Ise (Mie) provinces. Fearing his brother’s reputation and abilities would eclipse his own, Nobukatsu joined forces with Toyotomi Hideyoshi to destroy Nobutaka. 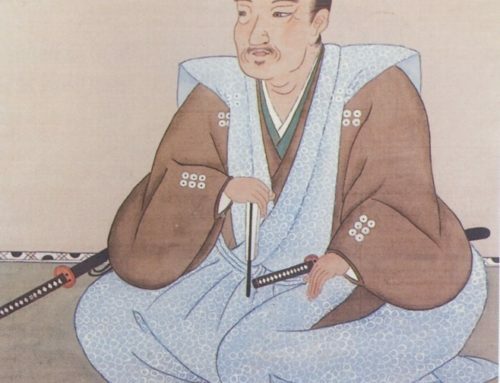 Nobutaka would be forced to commit seppuku in mid-late June, 1583. Nobukatsu would soon suffer a falling out with Hideyoshi, who he saw as having usurped the Oda clan’s hard earned lands and authority. 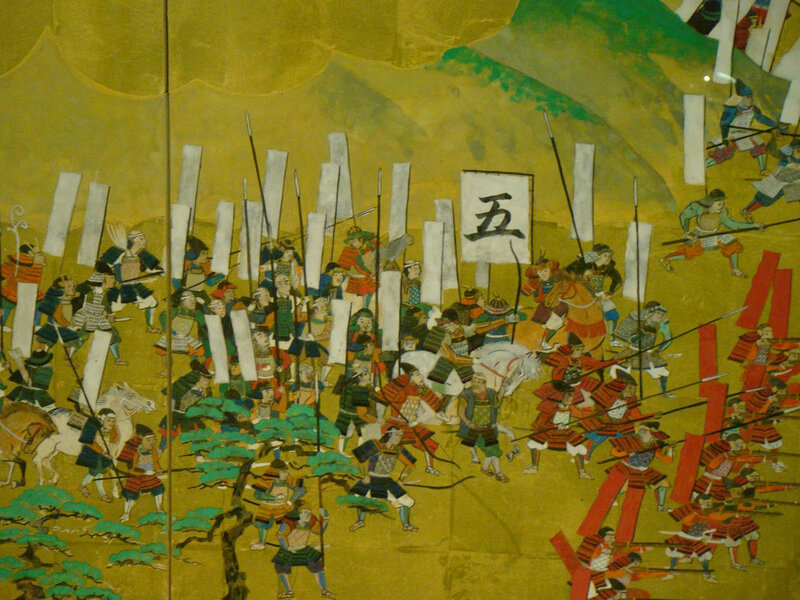 Nobukatsu then turned to Tokugawa Ieyasu in an effort to oust Hideyoshi, leading to the Battle of Komaki Nagakute in 1584. After months of stand-offs and skirmishes, Hideyoshi contacted Nobukatsu and offered him peace and security. Much to the chagrin of his ally Ieyasu, whom he failed to confer with, Nobukatsu accepted the peace accord and trappings offered. As such, he became subservient to Hideyoshi. 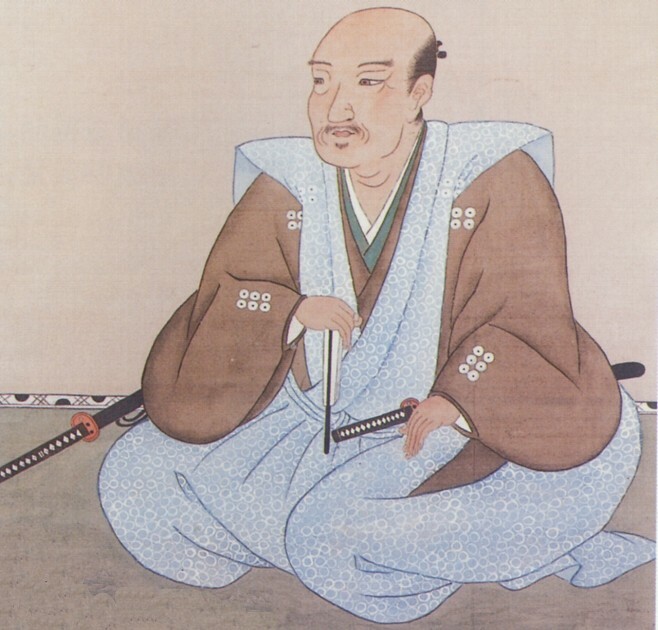 Nobukatsu would serve Hideyoshi at the Siege of Odawara in 1590, but refused to cede his domains when Hideyoshi chose to redistribute his retainers’ holdings afterwards. 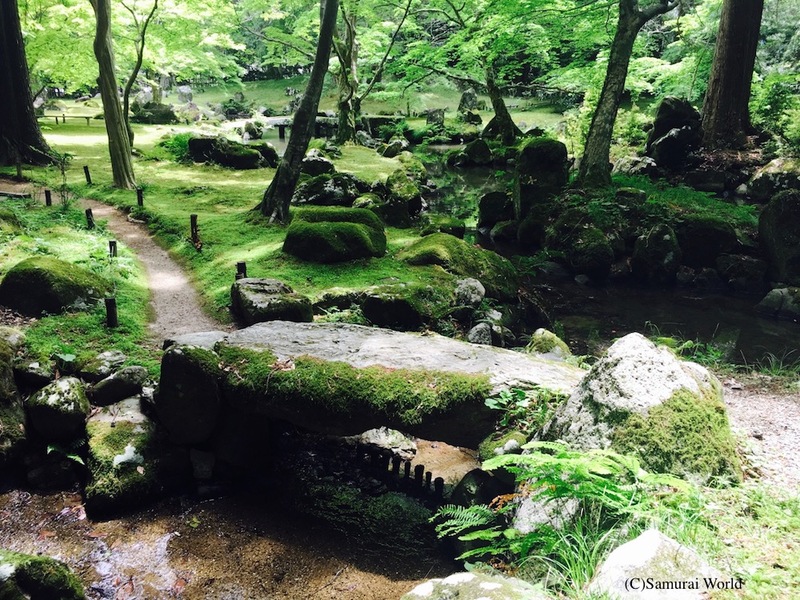 Nobukatsu was forced to become a monk, although in later years he was forgiven and provided with lands. Upon the death of Toyotomi Hideyoshi, he was appointed the guardian of Hideyoshi’s infant son and heir, Hideyori at Osaka Castle. This position he held until 1614, when he betrayed the Toyotomi, surrendering to Tokugawa Ieyasu at the Winter Siege of Osaka. For his betrayal, he was provided with Uda-Matsuyama Domain in Yamato Province (Nara Pref.) where he remained until his death in 1630.